“Islands” celebrates the beauty of our neighbouring Pacific islands and the vibrant Pacific cultures that are part of what makes Aotearoa so special! The catchy ‘ukulele riff, cheeky rap and poppy vocal line make this song a real winner. 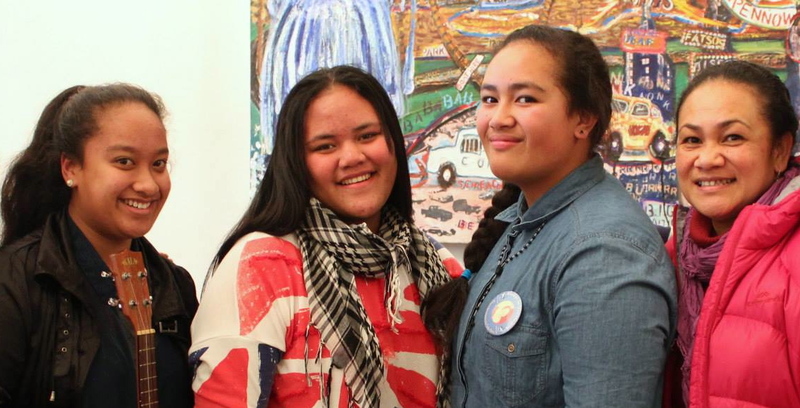 Composed by Year 8 students Maxine Vaihu, Julia Tu’uga and Meleseini Puletau from St Pius X School in Auckland and produced by Matthew Faiumu Salapu (Anonymouz), this tune will be a hit with students of all ages.